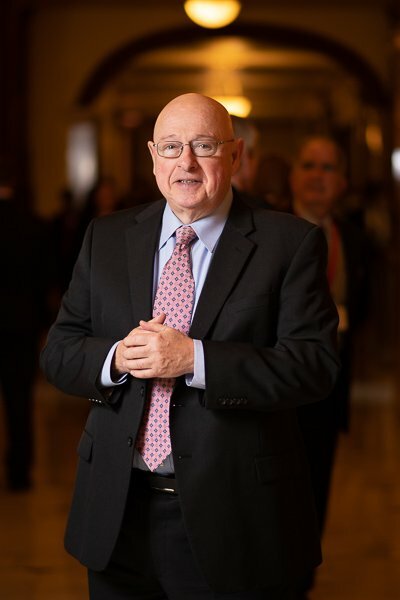 Formerly a member of the Assembly Appropriations Committee and the Assembly’s Policy and Rules Committee, Mr. Smith served as Chairman of the Assembly Committee on Energy and the Environment and was ranking minority member of the Environment, Science and Technology Committee. 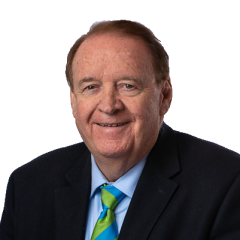 Currently, Senator Smith is Chairman of the Senate Environment Committee, is a member of the Senate Judiciary Committee and is also an alternate member of the State House Commission. 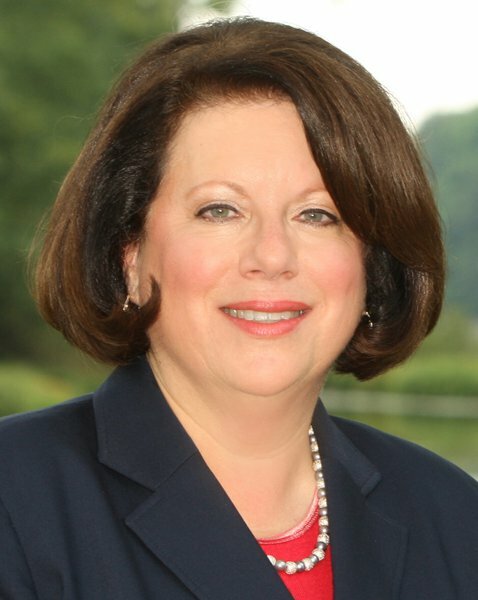 A fulltime Legislator, Senator Greenstein serves as Assistant Majority Leader of the State Senate as well as Chairwoman of the Law and Public Safety Committee. Senator Greenstein also serves as Vice-Chairwoman of the Environment and Energy Committee and as a member of the Senate Budget and Appropriations Committee and the Joint Committee on the Public Schools. View the schedule of the Senate Environment and Energy Committee.